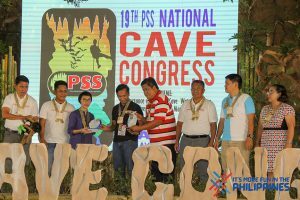 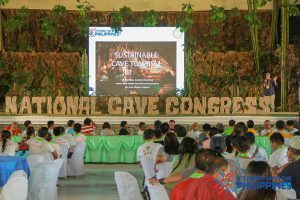 This year’s congress focuses on the understanding on how valuable karsts and caves are and to provide an understanding on how fragile its ecosystem that will lead to the conservation and sustainable use of the cave’s resources. 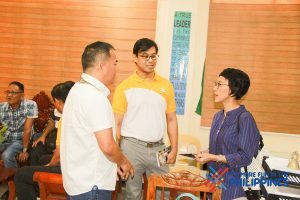 Assistant Secretary Ma. 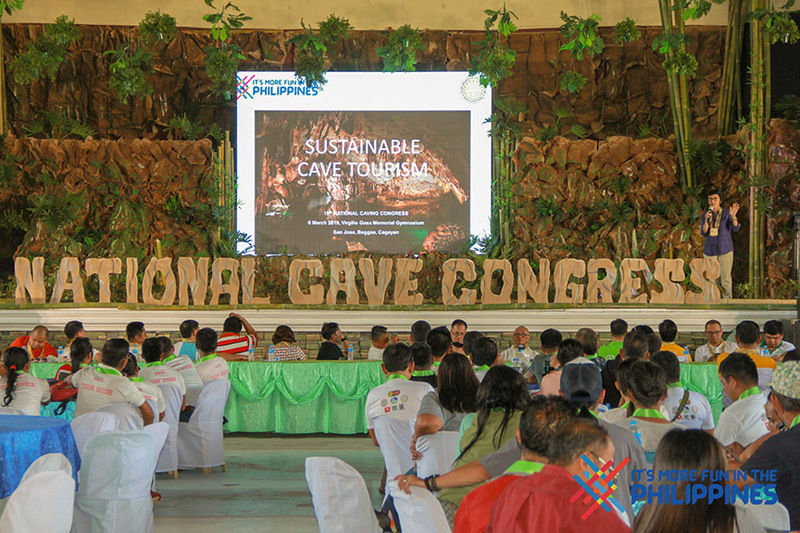 Rica Bueno of the Department of Tourism keynoted and delivered the first lecture focusing on responsible and sustainable caving. 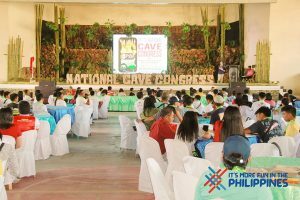 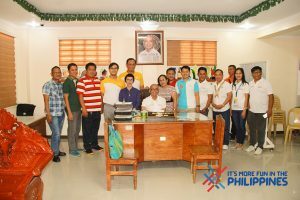 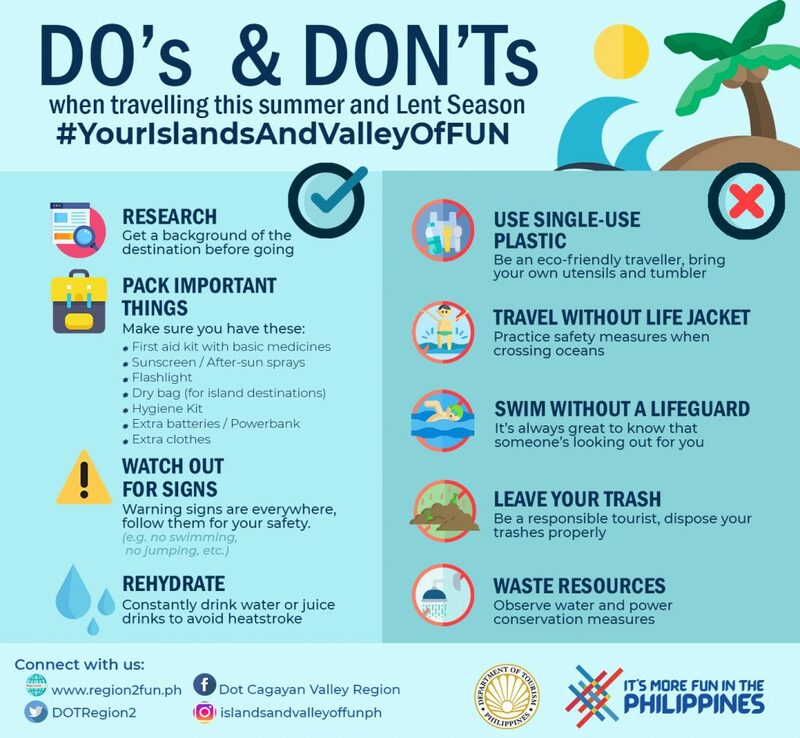 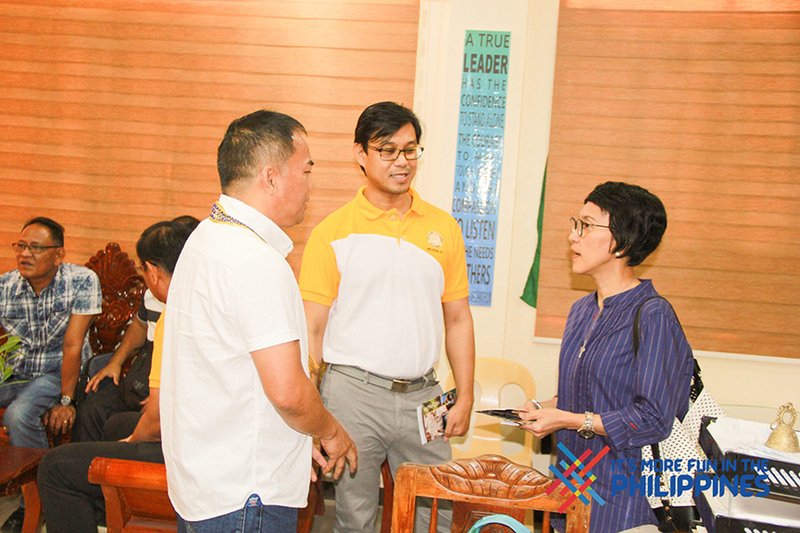 She points out the importance of having trained and accredited cave guides to direct tourists in their activities and to ensure the protection of all caves in the country as not all caves in the country are open for tourism activities. 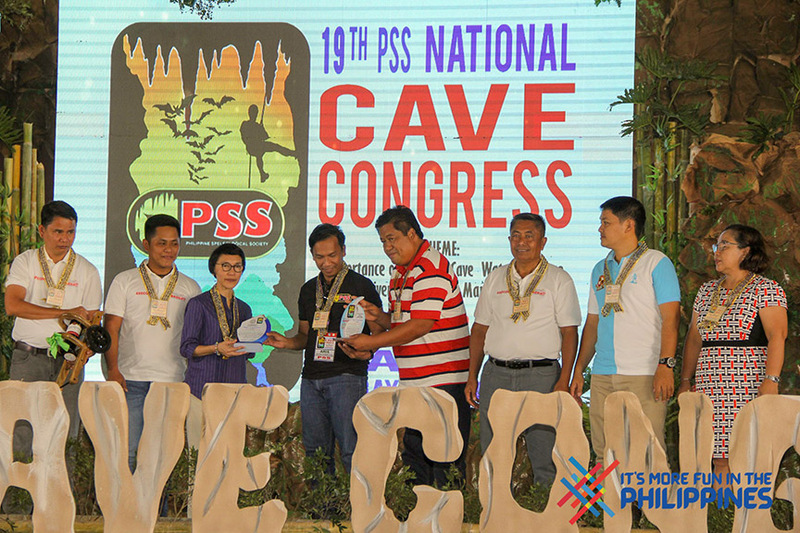 The cave congress is a weeklong event that provides an avenue for fora and discussions on various cave related issues which includes technical trainings on basic caving, cave guiding, cave survey and mapping, single rope technique and cave rescue using the society’s standardized caving modules. 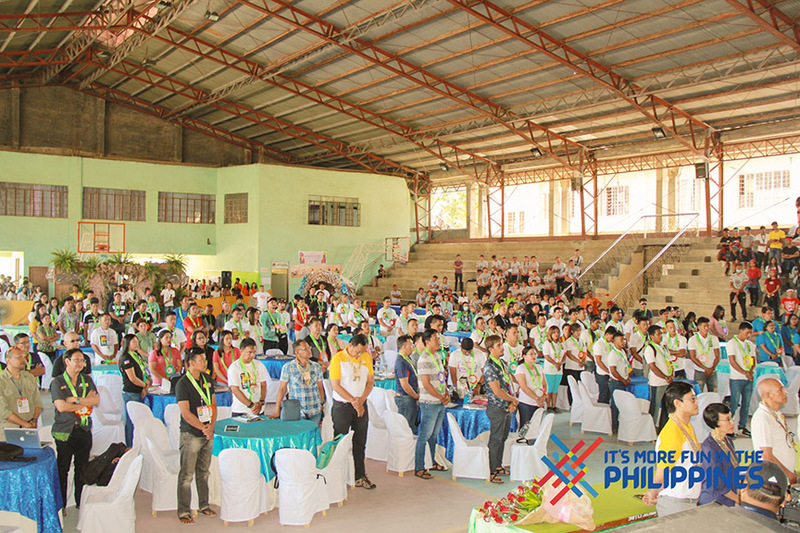 The society is expecting for a total of two hundred participants that come from the different regions of the country. 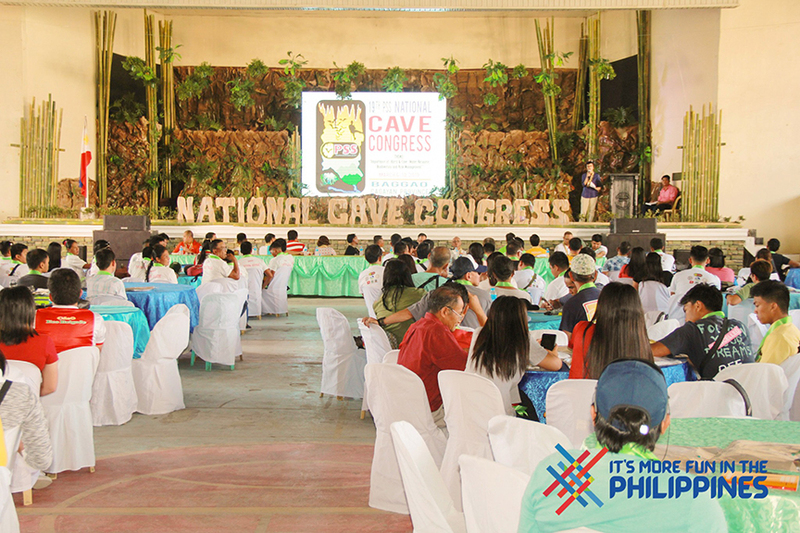 This is the second time that the municipality is hosting the same congress. 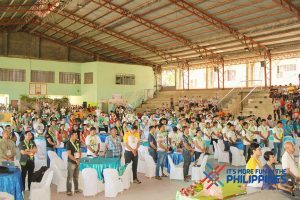 It was in 2005 where the society first set its foot to Baggao now known as the Adventure Hub of the North.